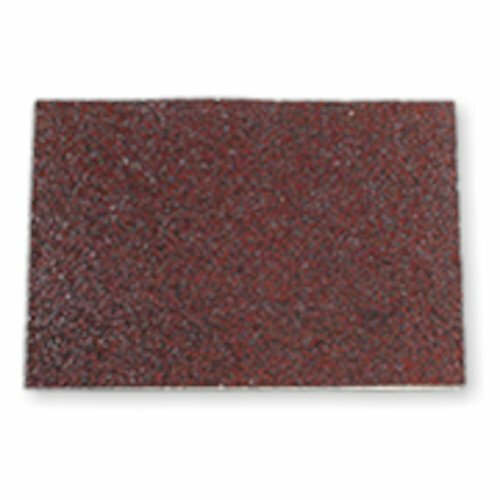 This 80 grit pro sandpaper is double sided and longer lasting than standard sandpaper, cutting paper usage drastically! Use these for smoothing wood surfaces without chemicals. BOTH sides of this paper can be used!